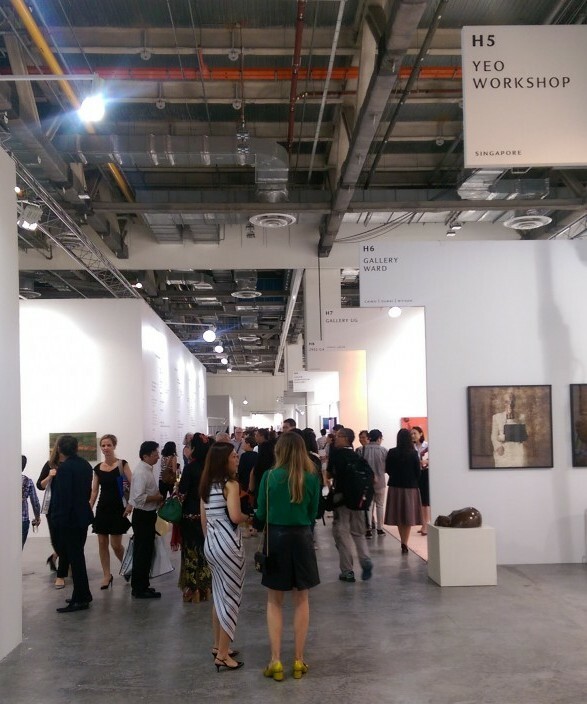 The annual Singapore Art Week was back with a bang in January 2016! From 16th to 24th January this year, visitors were treated to a showcase of art works at events and exhibitions all around the island. 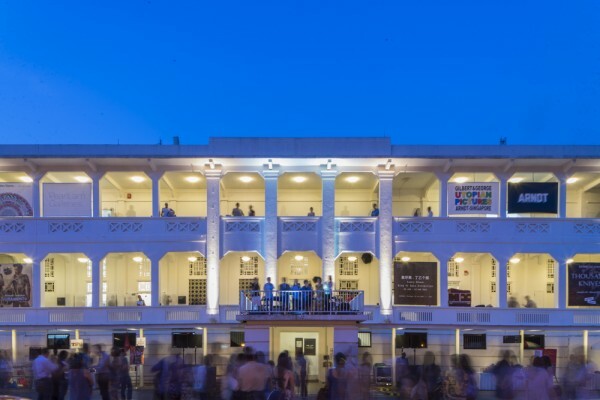 This year, anchor events such as Art Stage Singapore, Art After Dark at Gilman Barracks, and the Aliwal Urban Art Festival continued to draw large crowds. 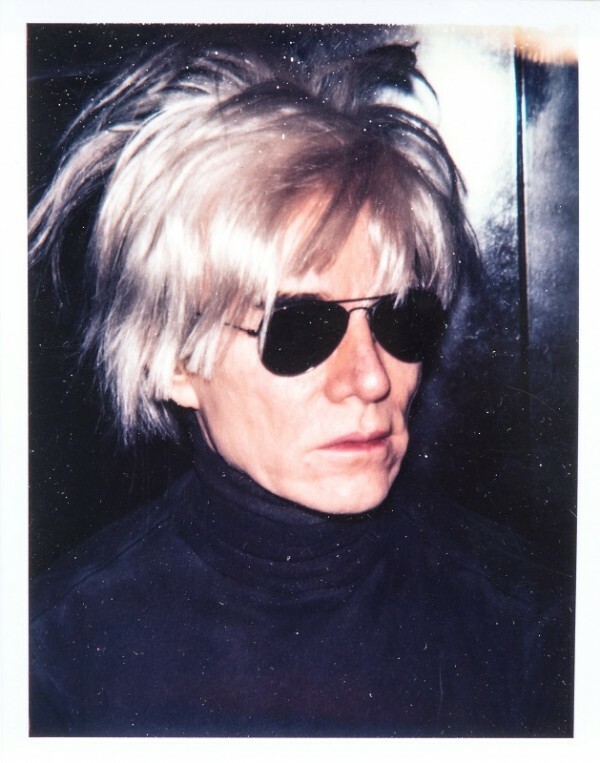 New events such as the Andy Warhol Social Circus @ Gilman Barracks and the People’s Park Complex: Public Living Room brought in a new perspective of collections that have never been showcased previously, alongside an experimental line-up of visual and performance artists, and music collectives in a makeshift public living space. With events and performances happening every day of the week from morning to night, even the most workaholic visitor would have been able to attend an event and immerse in the burgeoning arts scene that has been gaining momentum over the past few years. 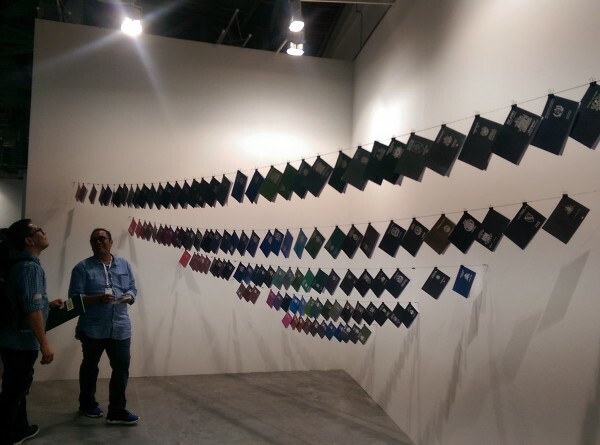 After five successful editions, Southeast Asia’s flagship art fair, Art Stage Singapore, was back for its sixth run this year. Held at Marina Bay Sands Expo and Convention Centre, the expansive collection of art from 173 galleries flown in from over 34 countries left an impression on the visitors, whether they were first timers to an art show or artists who were seeking inspiration for their next creations. Art Stage Singapore has always been an annual highlight for me in the Singapore’s art festival calendar. 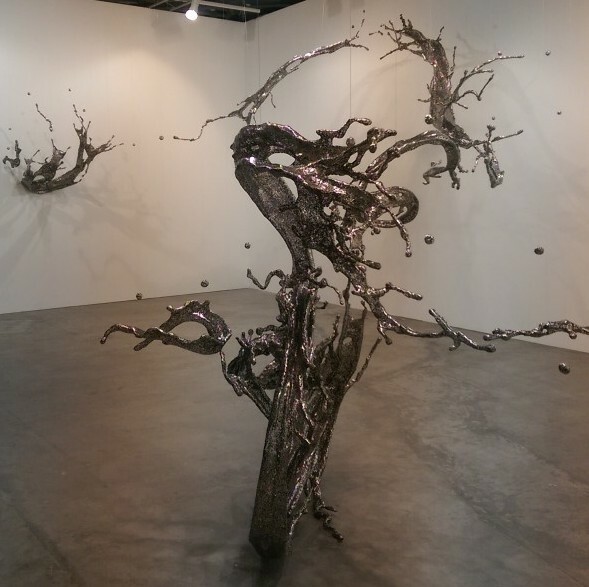 The exhibits have never failed to wow me, and I am especially fond of works like Hiroshi Senju’s “Waterfall” (Sundaram Tagore Gallery), Li Hongbo’s accordion paper art, and Sam Jinks’ human silicone sculptures in the preceding installations of Art Stage. Showcasing bold contemporary art from across the region, this year’s edition featured two components – the main exhibition and an introduction of the Southeast Asia Forum. 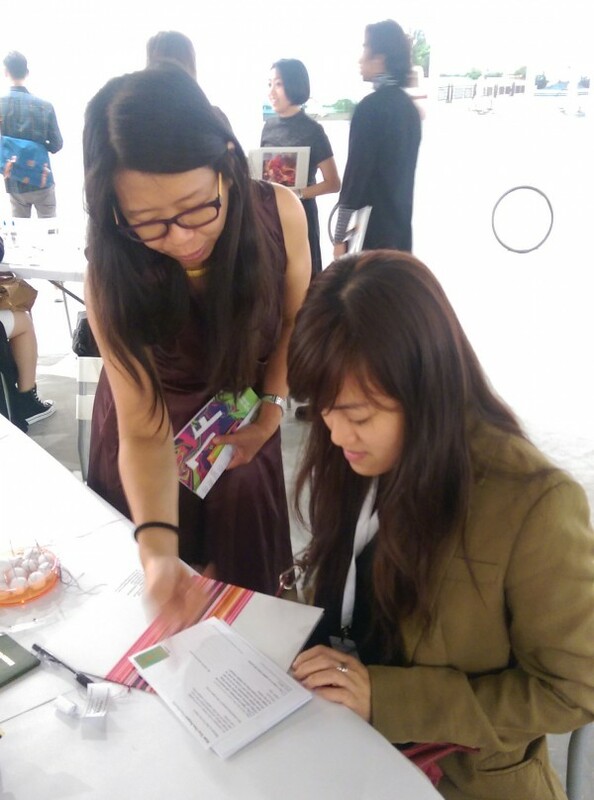 The exhibition had a strong representation from Asia-based galleries, with a total of 132 exhibitors from across Asia. 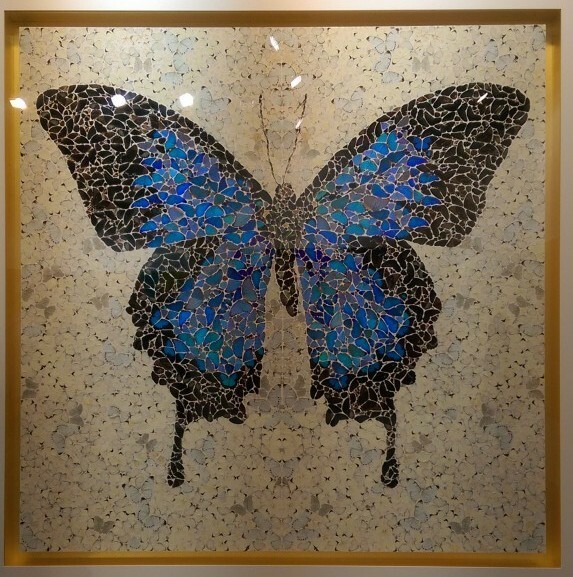 Some of the art works were familiar pieces that graced the Art Stage in previous years – British artist Damien Hirst’s Amorous (made up of actual butterfly wings stuck onto a surface of wet paint). Others were interactive installations that visitors could choose to be involved in and bring a piece of it home thereafter – Indonesian artist Tintin Wulia’s Make Your Own Passport (an installation and workshop-performance where patrons were invited to make their personal passport). 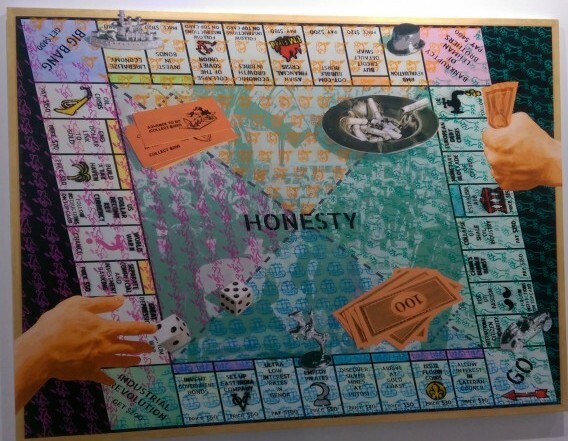 Inspired by geographical borders and the myriad of issues and challenges associated with them, Tintin aims to collect all the passports around the world through this piece of art through contributions from the familiar (her friends and family) and the new (strangers from the internet or friends of friends). We had a go at making our own passport and though it looked simple, it was actually a pretty serious handicraft activity that spanned thirty minutes comprising of colouring in the lines, hole punching through paper stacks, and sewing work before finishing off with gluing and cutting of the passport to resemble regular sized originals with rounded corners and flushed finishing. Other highlights from the exhibition includes works from Nobuaki Takekawa (Honesty, 2015), Adam Neate (Dimensional Daffodils, 2015), Antonio Santin (Red Hot Mama, 2015), Patrick Hughes (Volatile Venice, 2015), and Zheng Lu (Water Dripping – Splashing, 2014). My personal favourite are the pieces by Patrick Hughes that centre around “reverspective” – an optical illusion on a 3-dimensional surface where parts of the painting that seems furthest from the viewer is actually, in fact, physically the nearest. 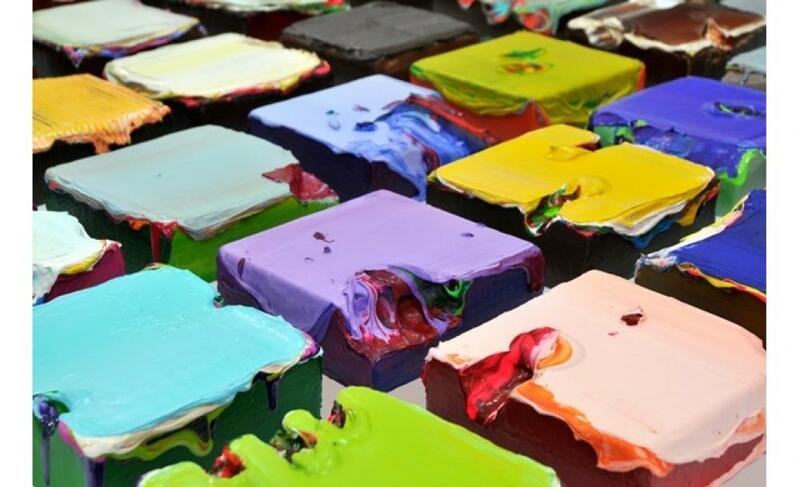 With such a strong line-up of galleries and artists year after year, the Art Stage has primed itself to be one of the key events to be attended by art collectors and amateurs alike annually. The next installation should not disappoint, and I will definitely pencil it down in my 2017 diary. Kelly is a corporate employee by day and free-spirited artisan by night. Having lived abroad for more than half a decade, she enjoys travelling the world and going on new adventures. She believes that everything in life happens for a reason, and never dwells on the past. Writing and creating art are her greatest passion as they provide an avenue for her to freely express herself. The ability to perceive, create and re-define the world through her own eyes fuels her passion for writing and the arts. Her portfolio of works focuses mainly on portraits and contemporary oil on canvas creations. She draws inspiration from events, emotions and experiences in her life, and has a penchant for capturing human interactions, emotions and their physical forms.